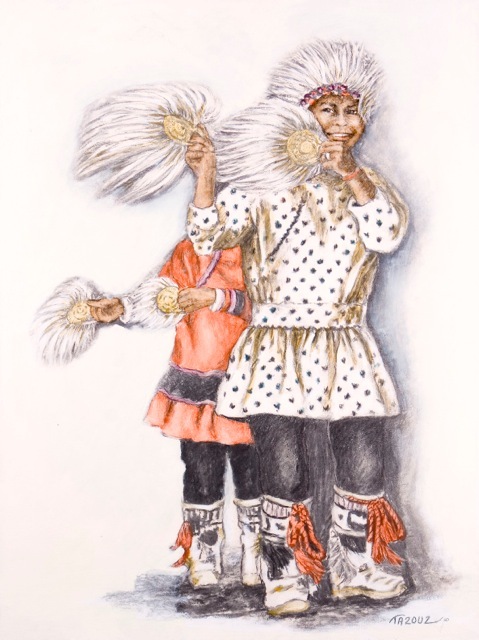 This charming Inuit Dance is performed daily for tourists and at special ceremonies and events for the local people. 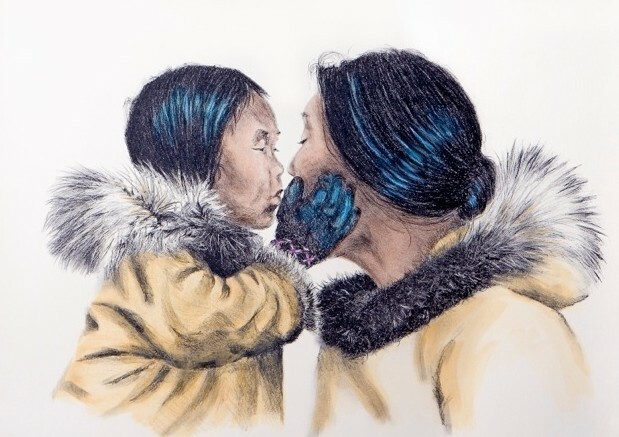 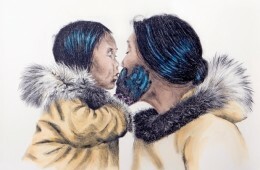 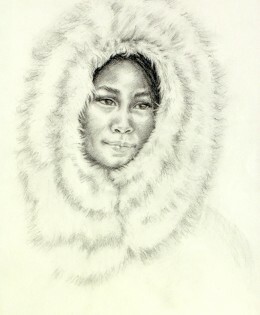 The gentleness shows in this young innocent Inuit face as she reflects the spirit of her people. 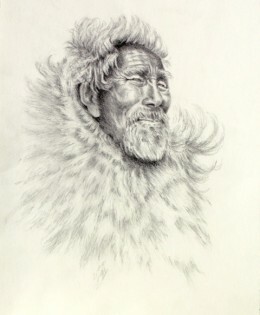 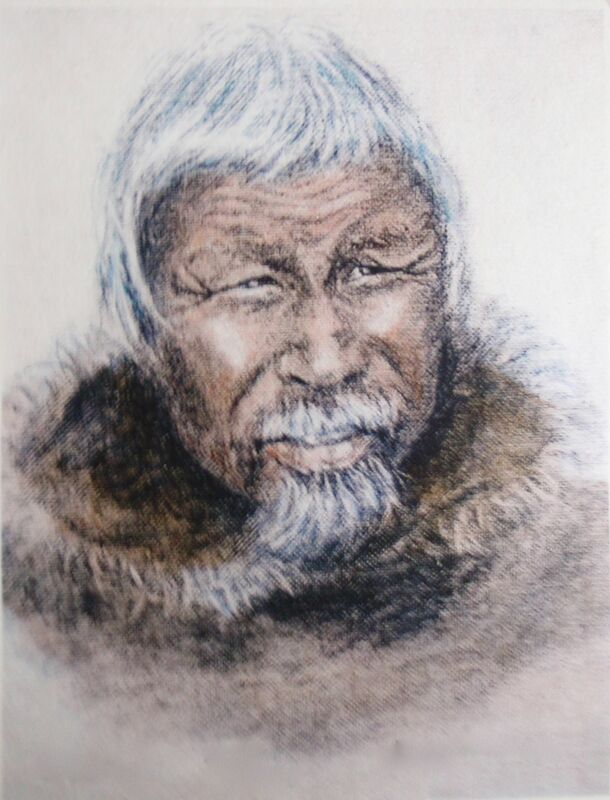 A warm smile lights up this Inuit face as he prepares for the hunt. 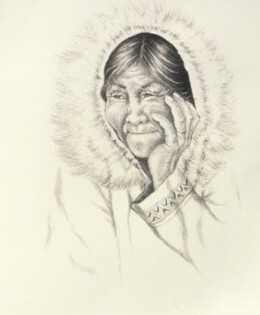 A happy grin is a familiar expression with the humorous warm hearted Inuit people. 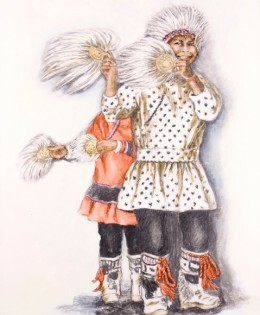 They know life is a joke and they are part of the joke. 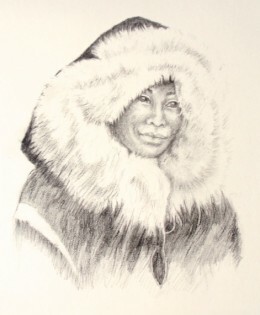 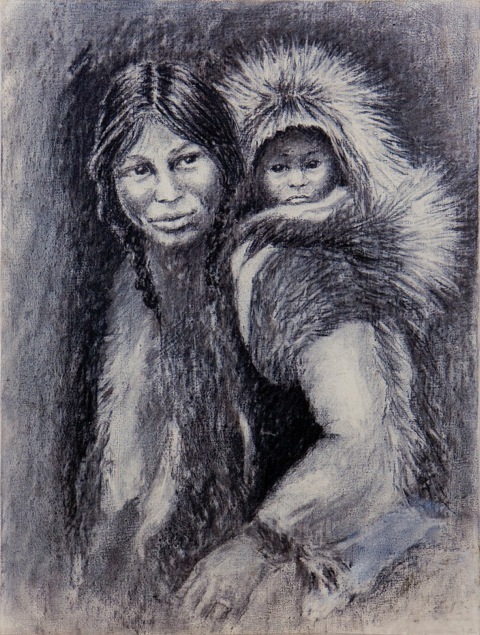 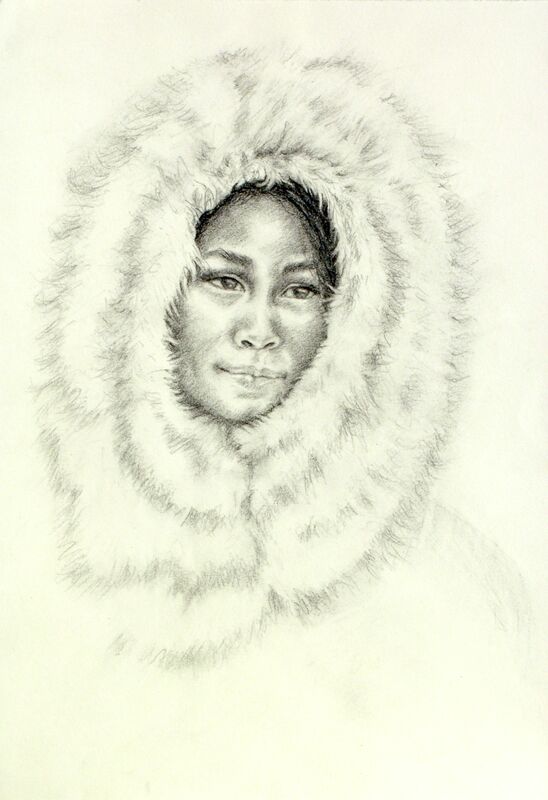 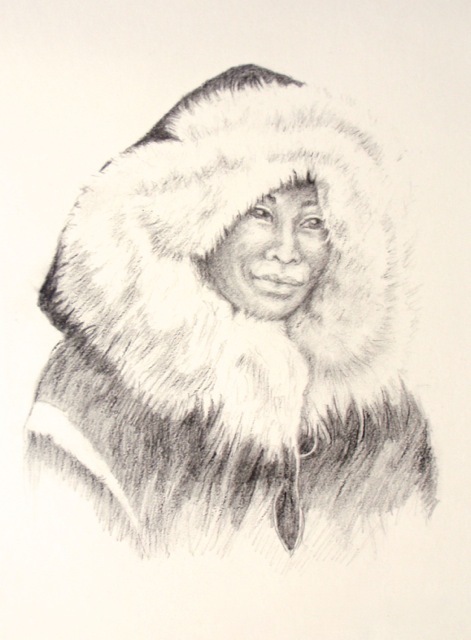 An Inuit Mother is snug and warm in her fur parka. 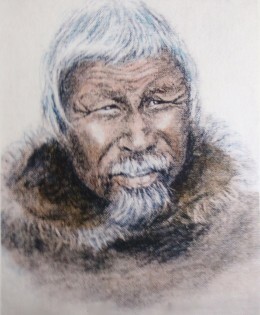 This Inuit Village Elder is honored and respected for his wisdom. His ability to see beyond the exterior makes him an ideal guide and storyteller for his People. 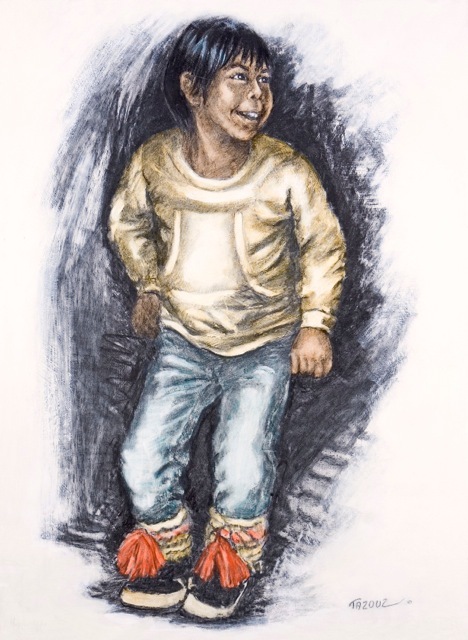 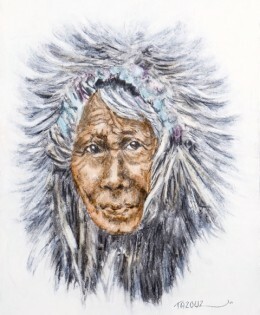 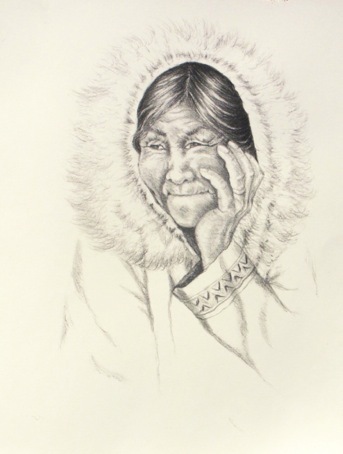 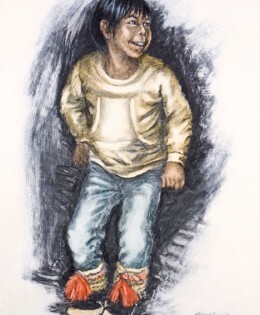 Sheer mischief and playful humor is written in the face and eyes of this Inuit Elder. 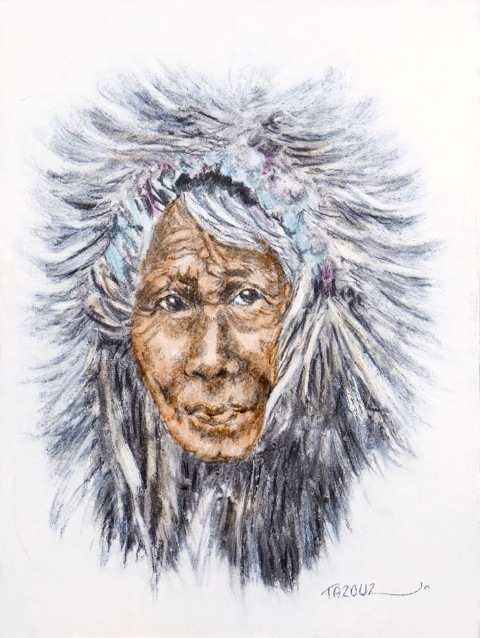 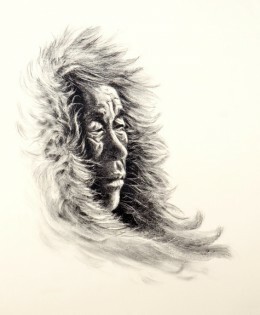 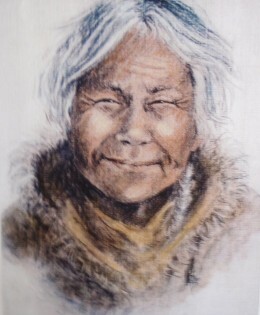 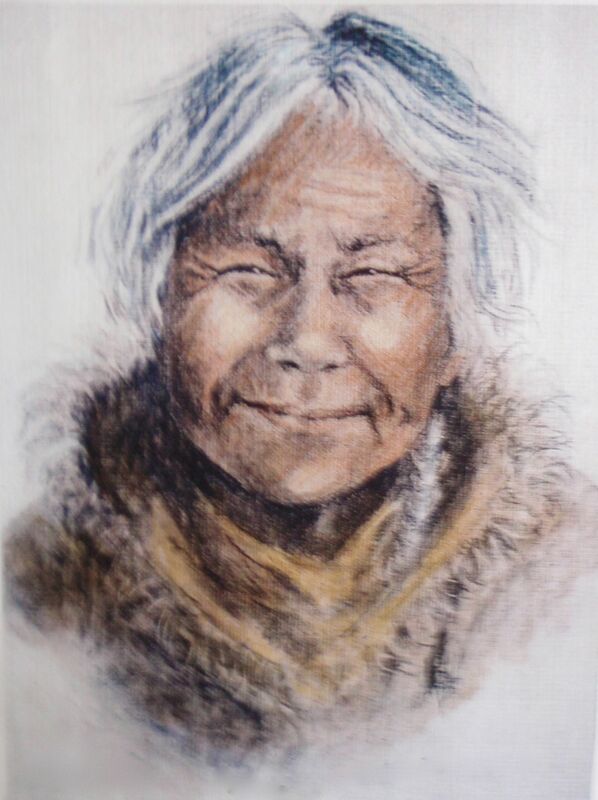 The lines etched on this Inuit woman’s face shows the harshness of the winters she has endured.